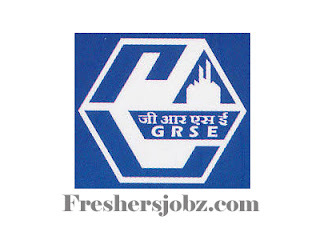 GRSE Notification 2019.Garden Reach Shipbuilders & Engineers Limited, Kolkata has released a notification for the recruitment of Special Recruitment Drive for Persons with disabilities.Check the eligiblity and notification prior to apply for the positions. Qualification: Passed 10th/ Madhyamik/ Matriculation, ITI, Diploma (Relevant Trades). Selection Process: Based on written test, Practical Test/ Trade Test. Last date for online registration: 25.02.2019.